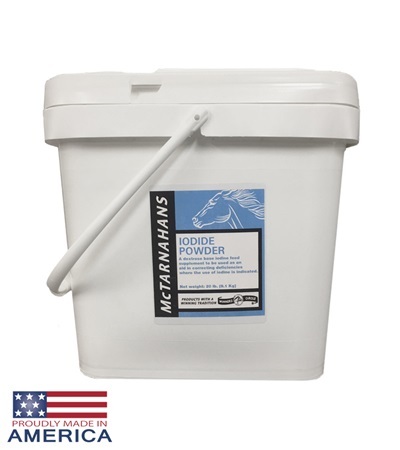 McTarnahans Iodide Powder 20 lb. - Jacks Inc.
McTarnahans® Iodide Powder 20 lb. 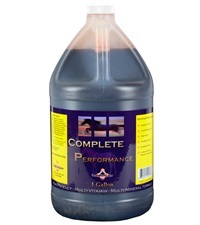 An iodide feed supplement with a palatable dextrose base. 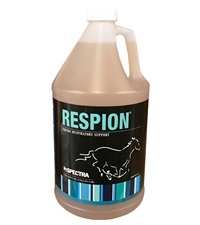 To be used as an aid in correcting deficiencies where the use of iodide is indicated. 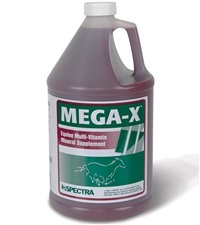 Dosage: Mix 1 oz. with feed daily. McTarnahans® Iodide Powder - 4 lb. 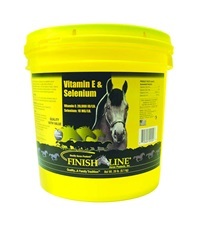 Finish Line® Vitamin E & Selenium 20 lbs.